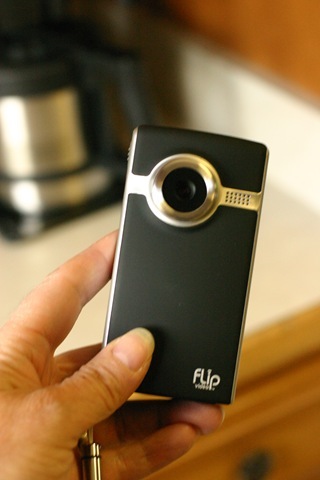 Got my flip today - and I was hoping to get some video of the dog playing Frisbee but by the time Joel got home and outside with him it was getting too dark so I don't think they turned out too good. Its way cool though and super easy to use. Today I am grateful that Chelsea gets to participate in this awesome adventure, the sun was shinning, my flip arrived and I got some of my packing done for the Saturday crop.